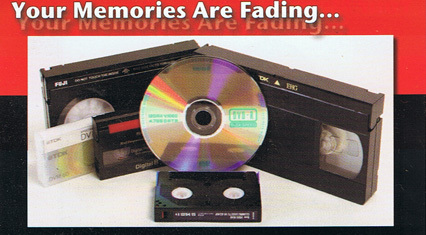 Video to DVD - All Formats - Professional/High Quality VCR Tape Transfers - VERY Affordable! We only ask for a final payment upon completion, when your tapes and DVD’s/USB’s are ready for delivery. … No driving, no posting, no hassles! 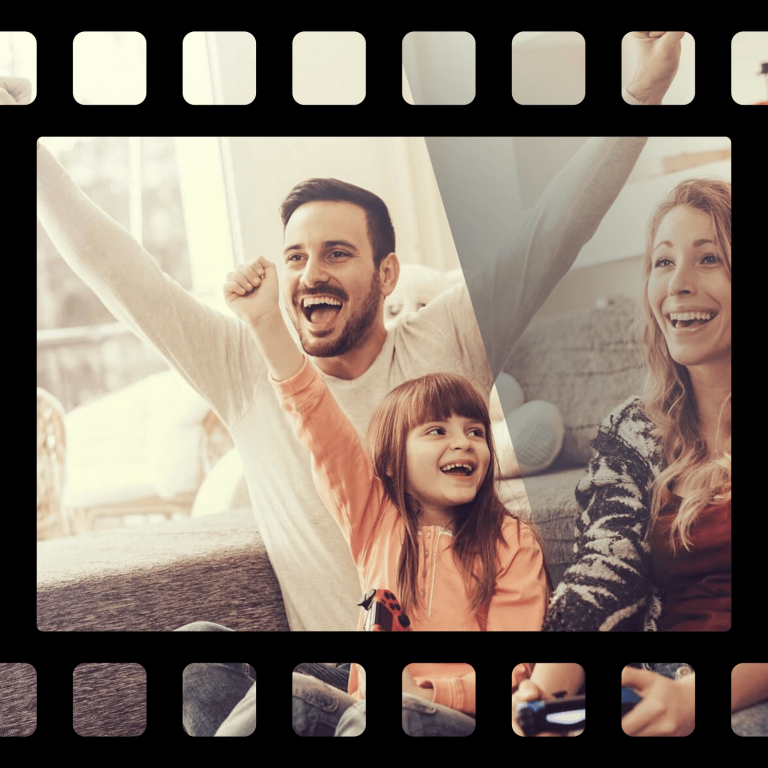 If your tape is not full, let’s say it is a 90 minute tape and 45 minutes contains your personal recording and the rest of the tape contains TV content, we will edit this out FREE of charge, leaving you with only your personal material. Alternatively, let’s say there is a large blank space or a section where you left the camera on and recorded … the floor, if we see it or if you let us know in advance where this is, we will edit it out … FREE of CHARGE. Standard PAL VHS tapes offer a resolution of about 335×576 pixels. 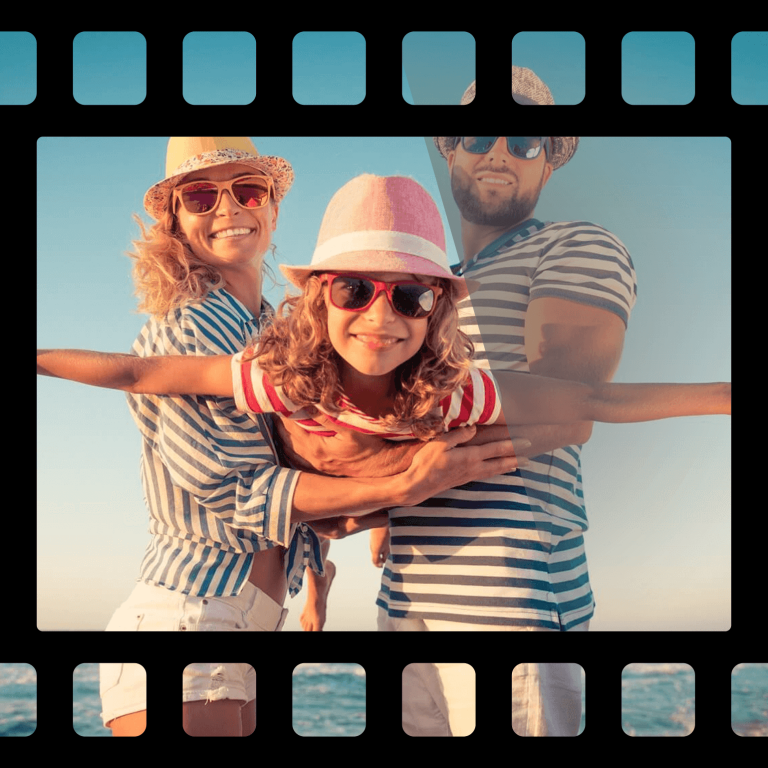 At the Film Copy Centre, when converting to DVD, we upscale your video’s picture quality to 1080p (pixels), FREE of charge. 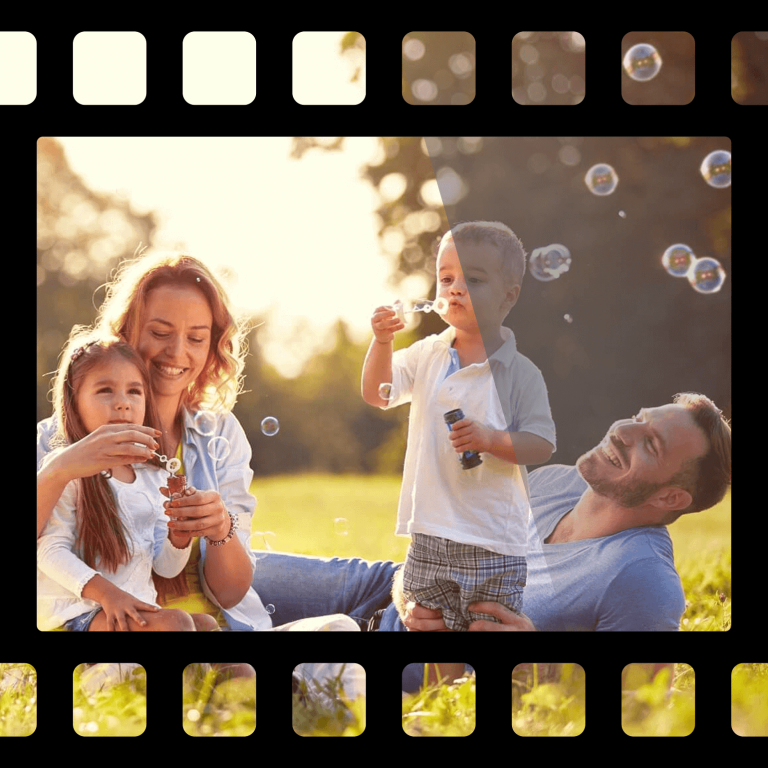 The Film Copy Centre takes great care in handling your precious memories stored on old tape. Your items are handled in person from door to door. We document and code every client job that comes in each day. 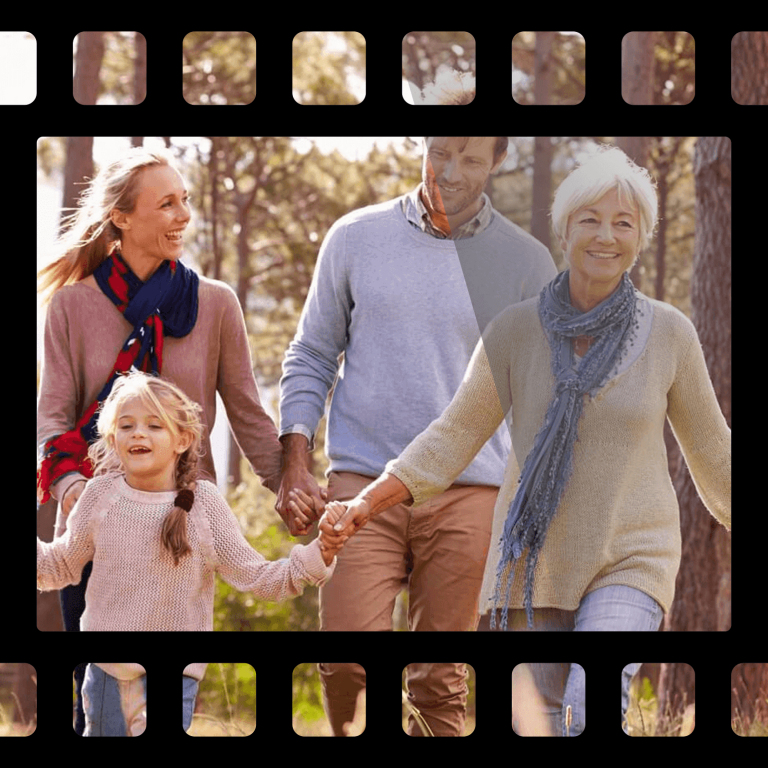 We assign a video technician to look after your video transfer who codes, tracks and monitors your tapes from start to finish, minimising any possibility of loss. Our offices are kept locked and secure when unattended. For added security, we keep a backup copy of your recordings on our systems for 1 to 2 weeks after you have received them back. We offer flexible payment programs for those who require. 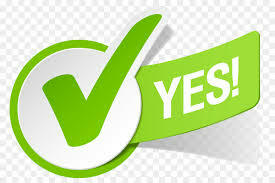 Payments can be made online or through your bank, Bank of Queensland, by cheque, money order or in person. 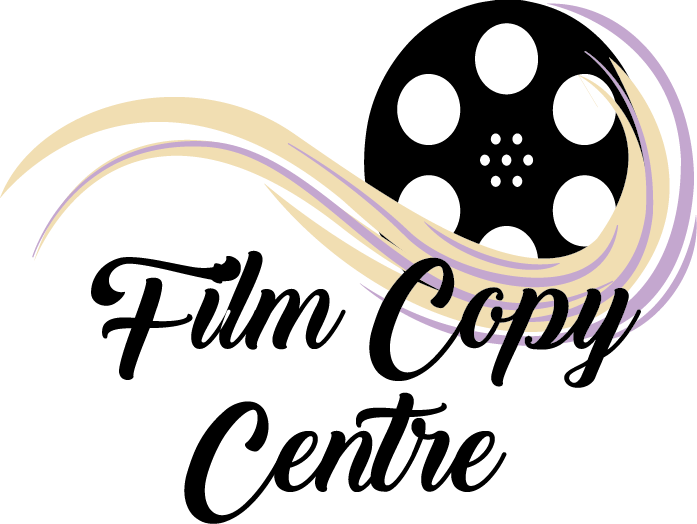 The Film Copy Centre is here to help and advise you in the best manner possible. 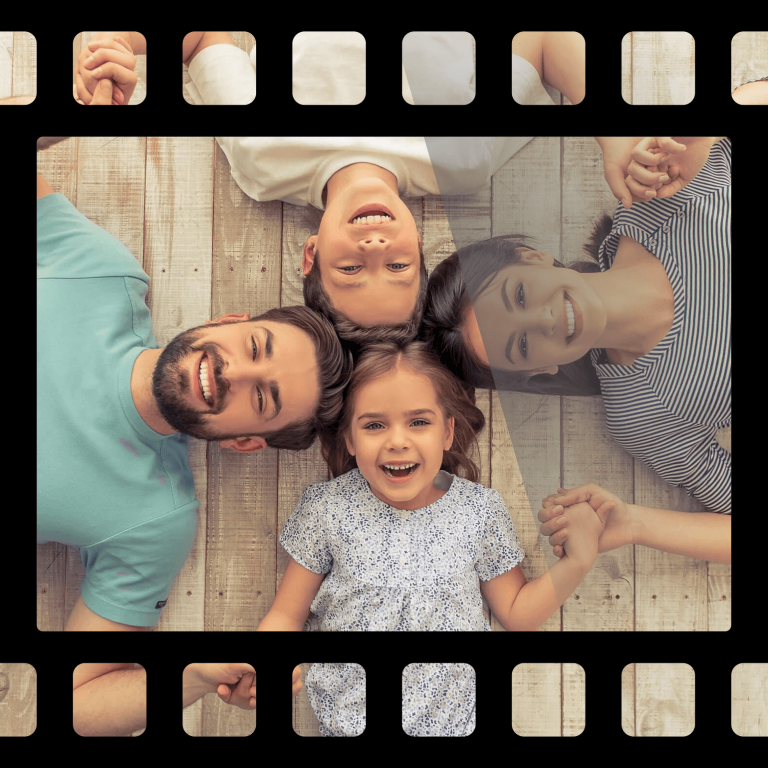 If we come across a problem with one of your VHS or camera tapes, we will call and speak with you first about the problem, advise options or quotes for repair if necessary.